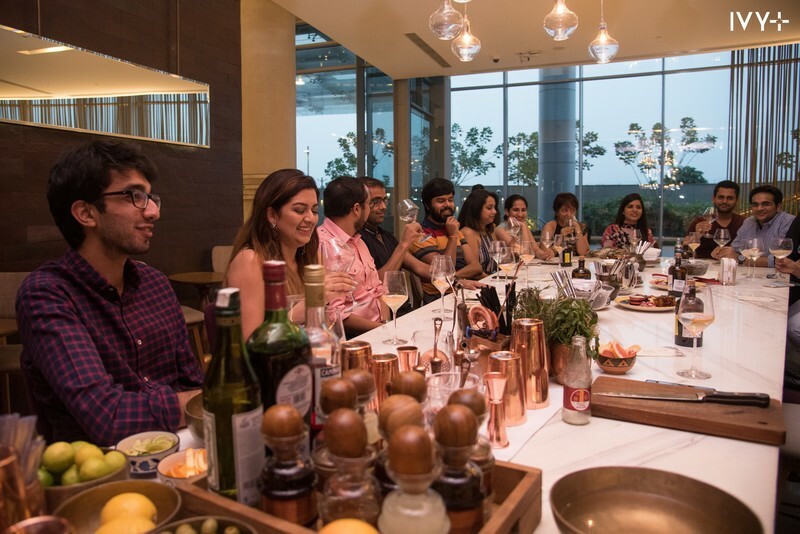 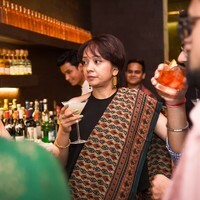 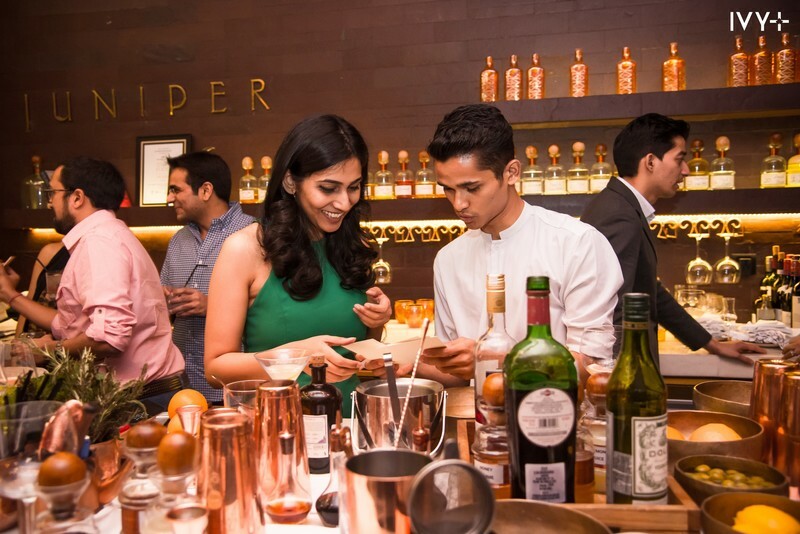 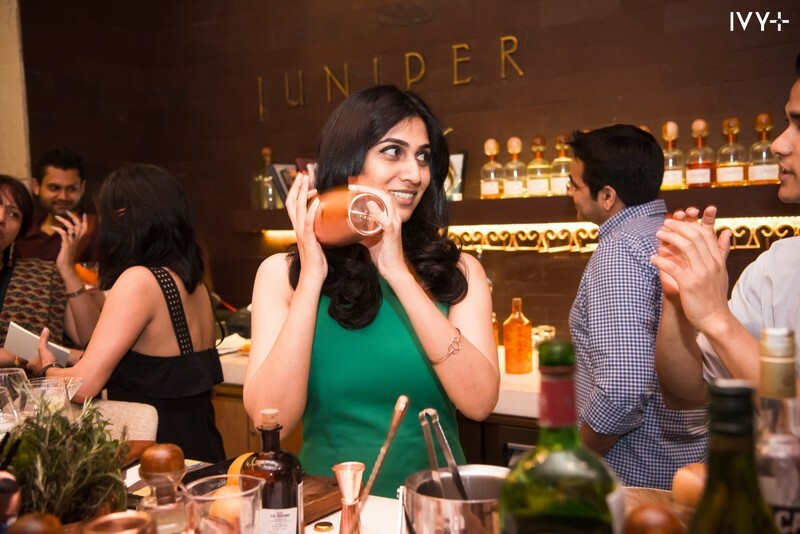 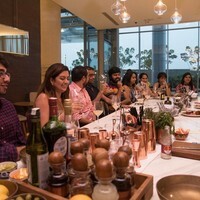 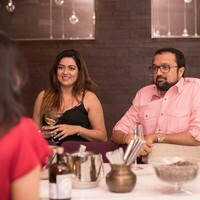 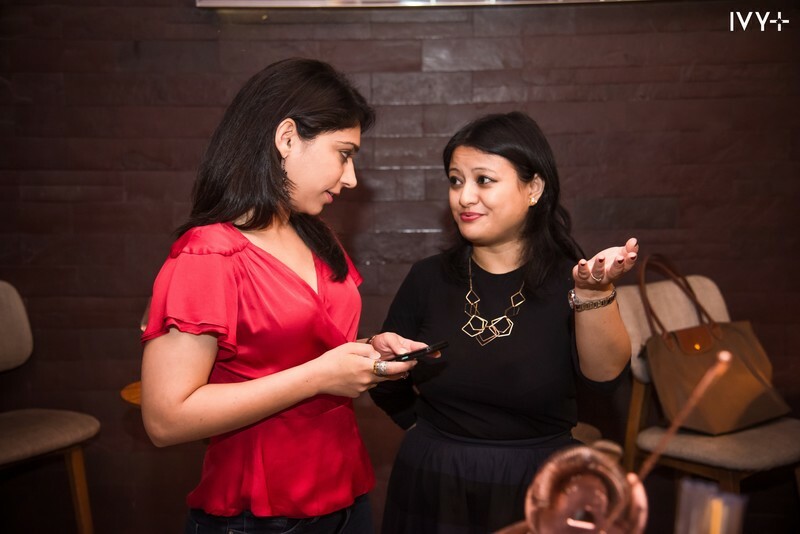 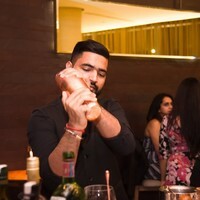 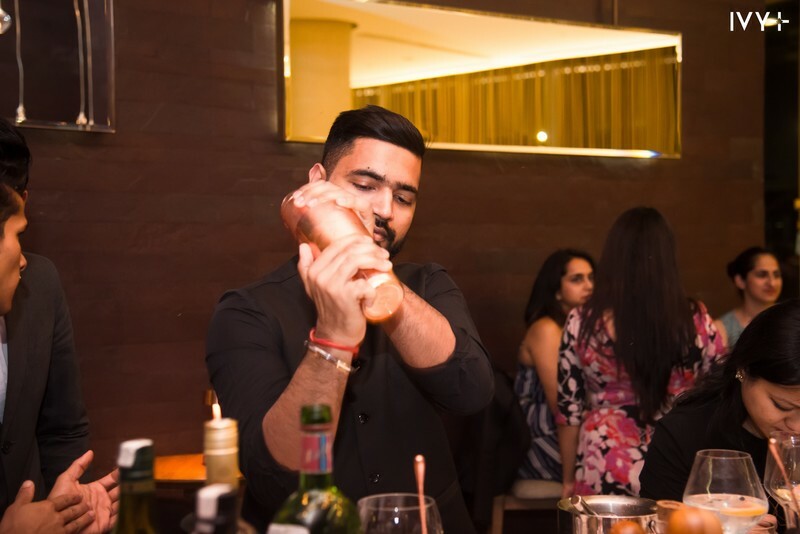 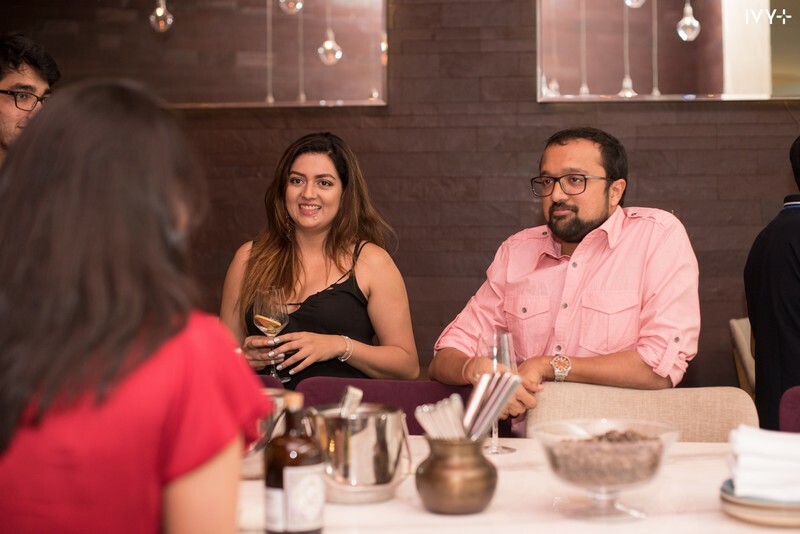 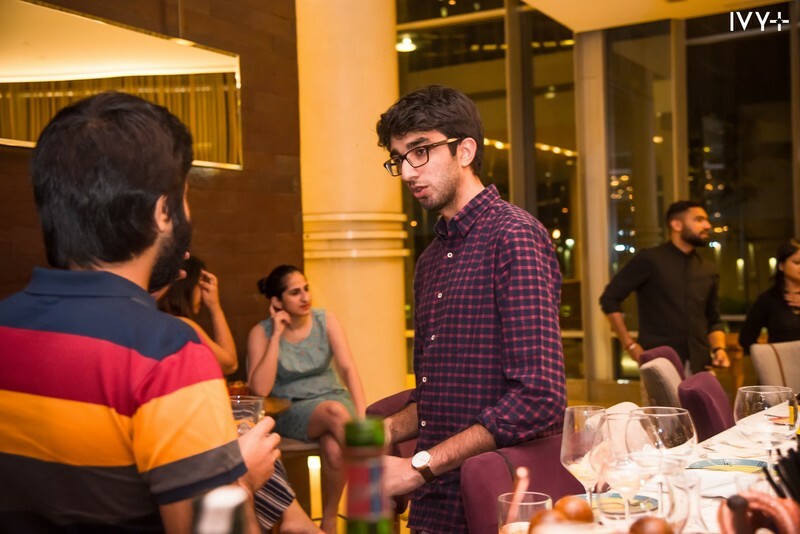 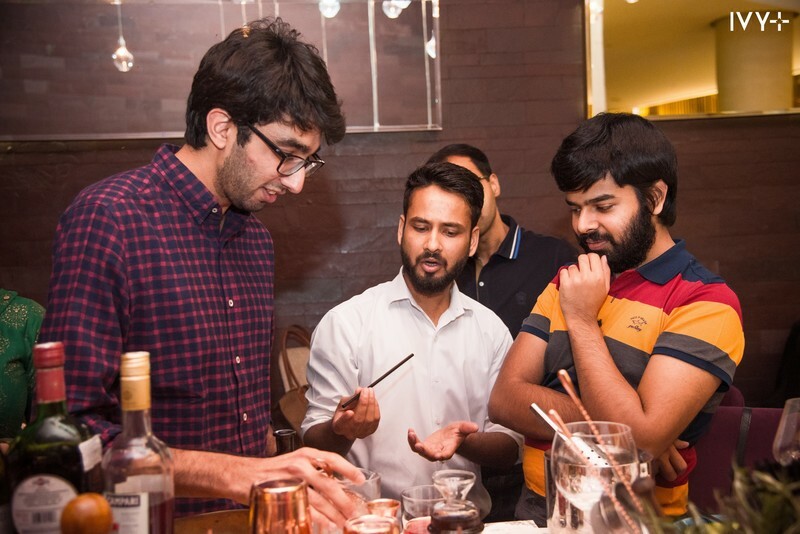 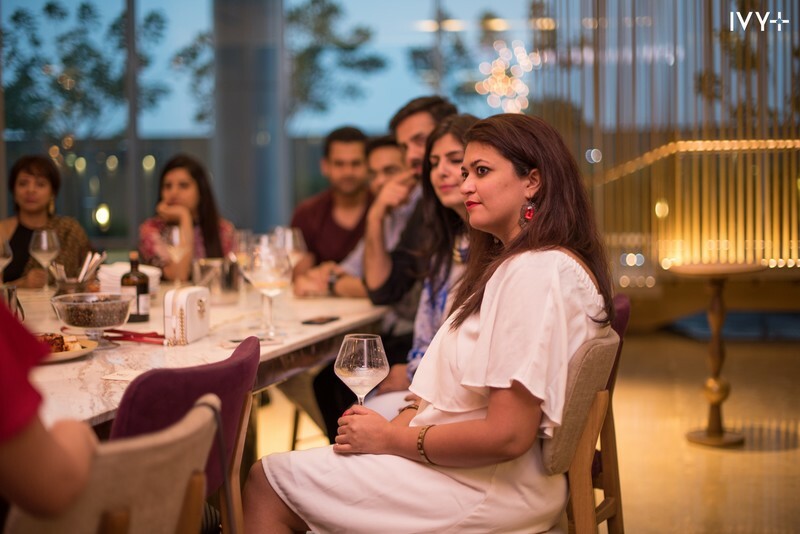 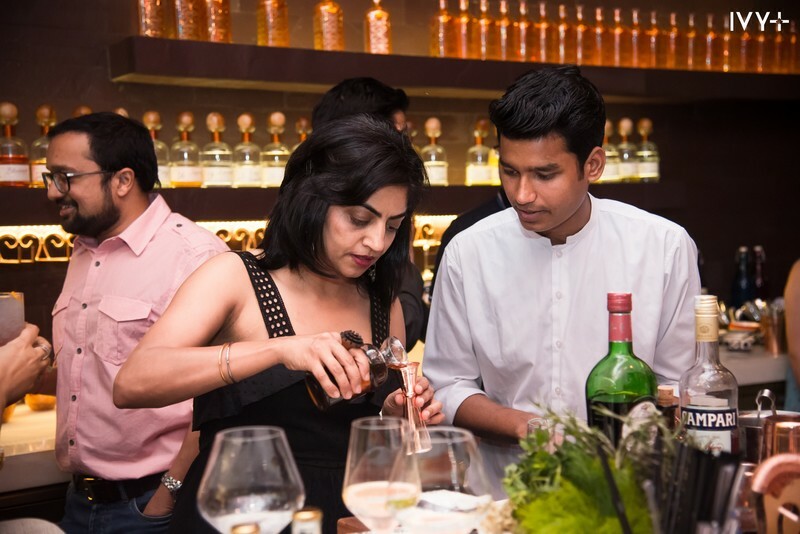 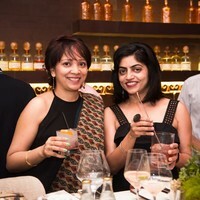 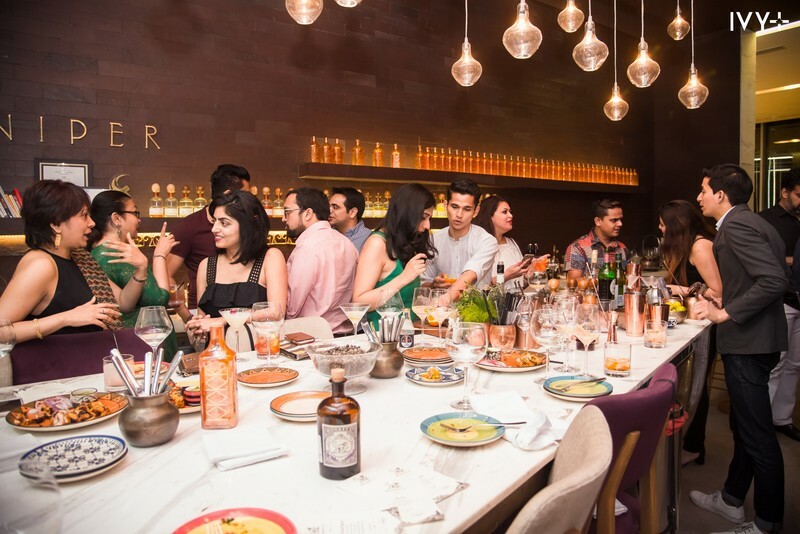 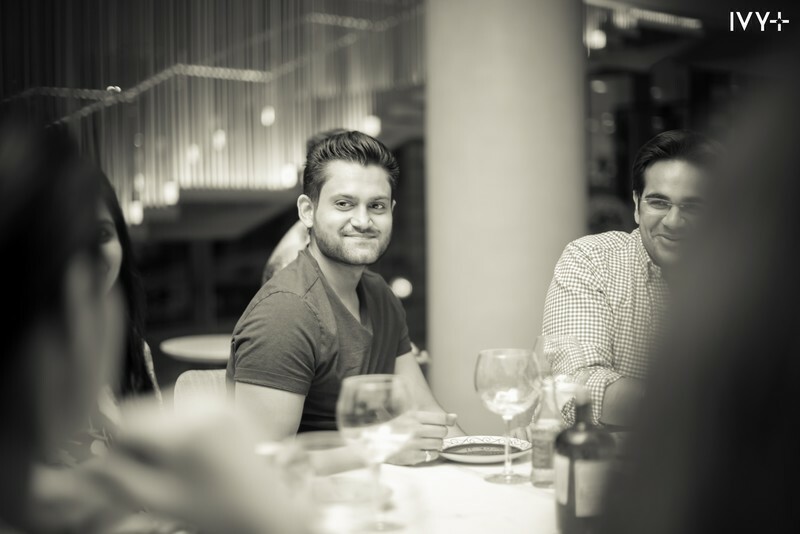 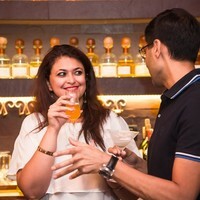 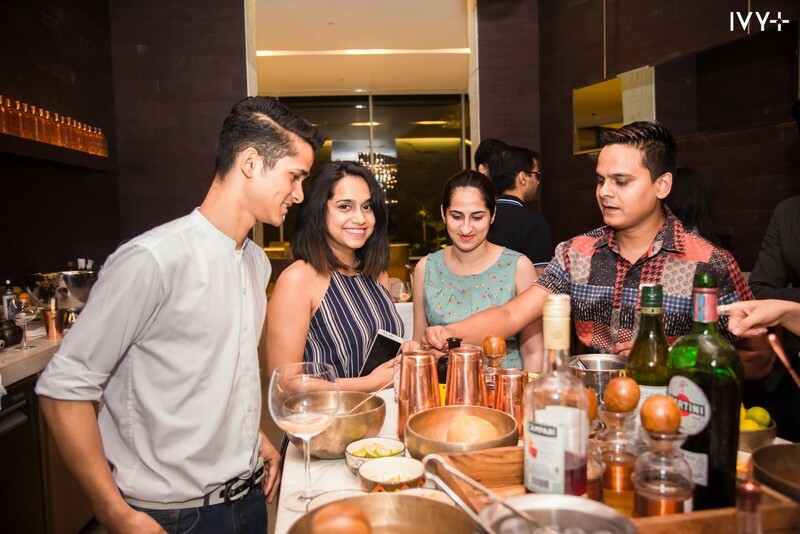 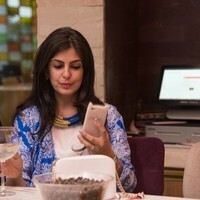 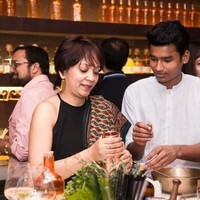 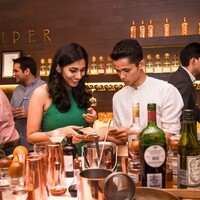 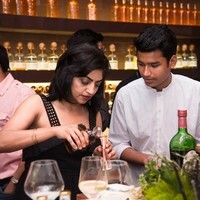 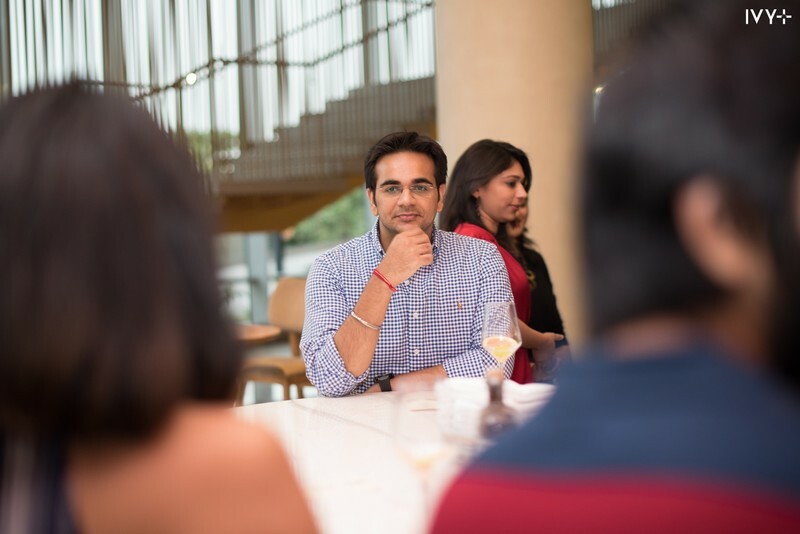 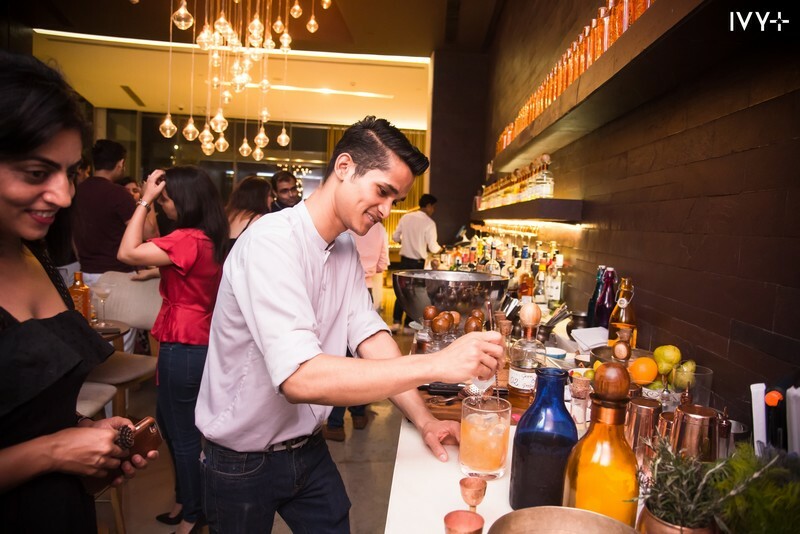 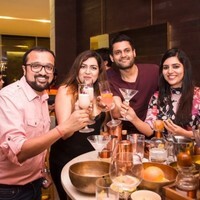 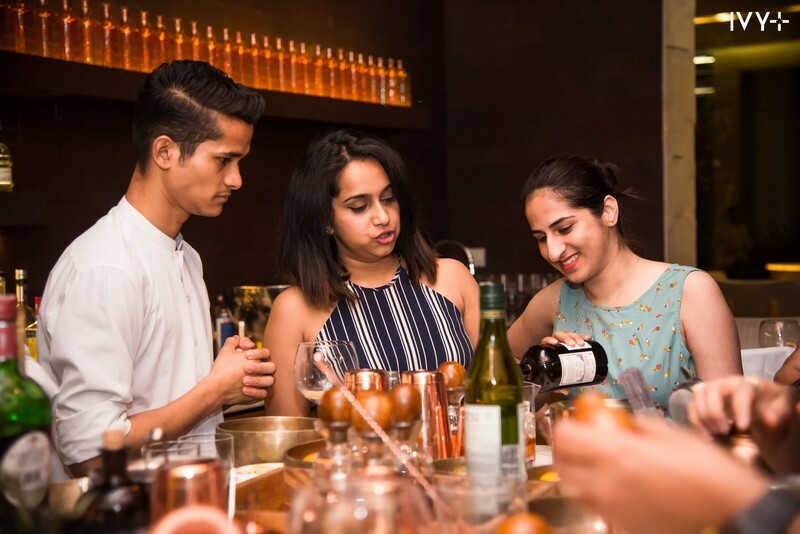 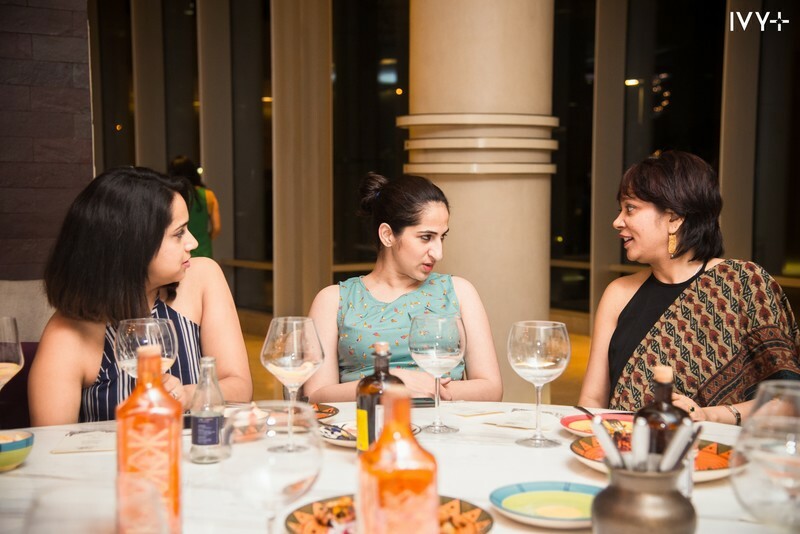 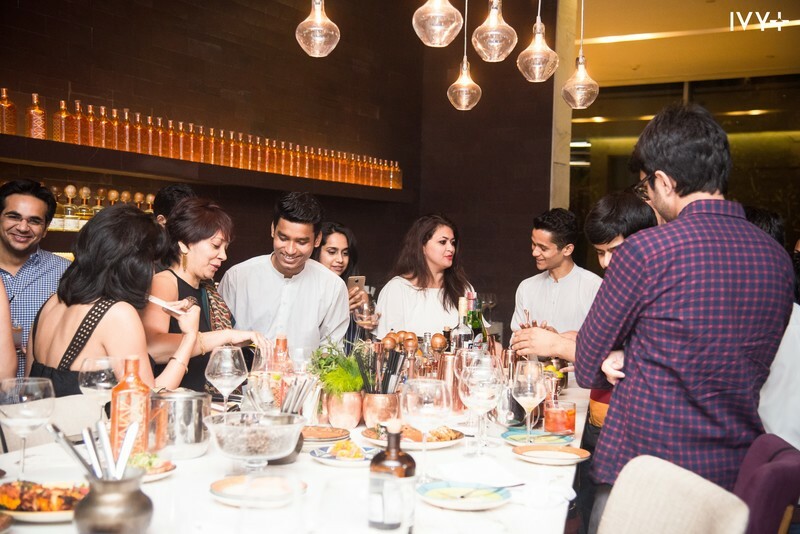 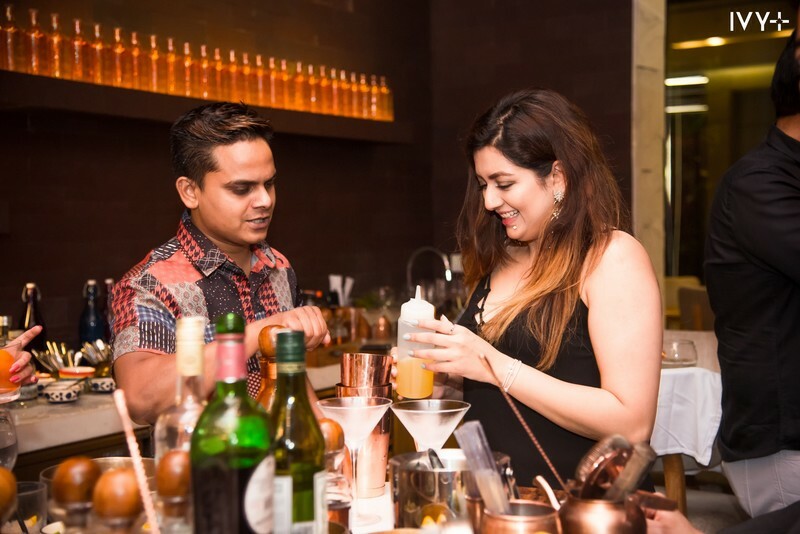 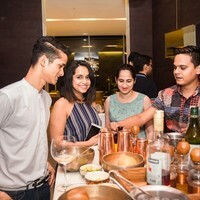 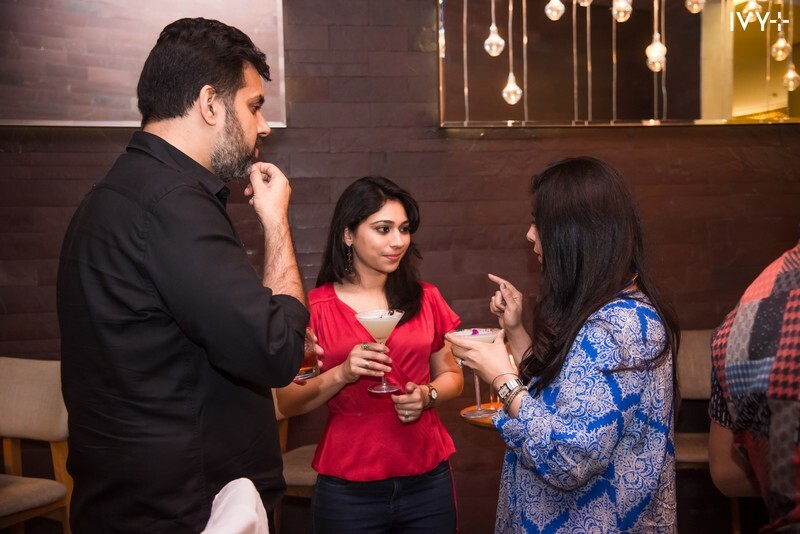 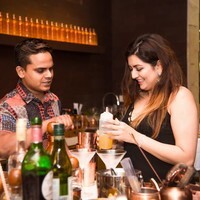 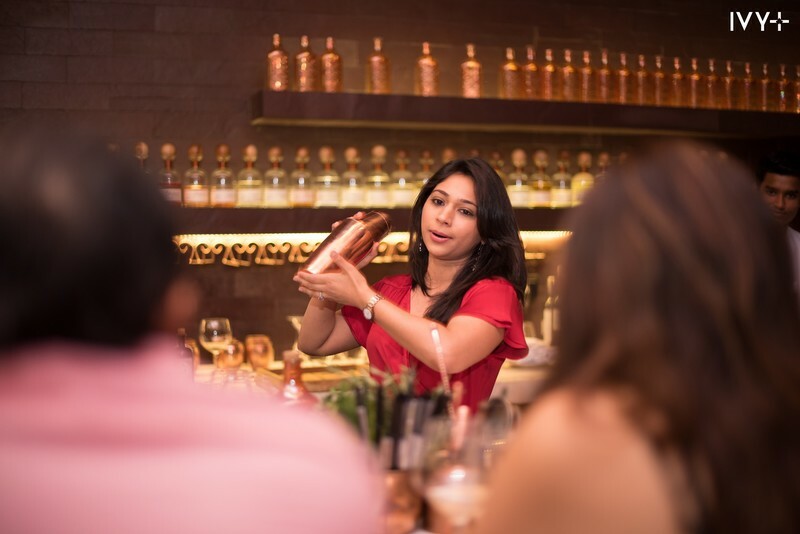 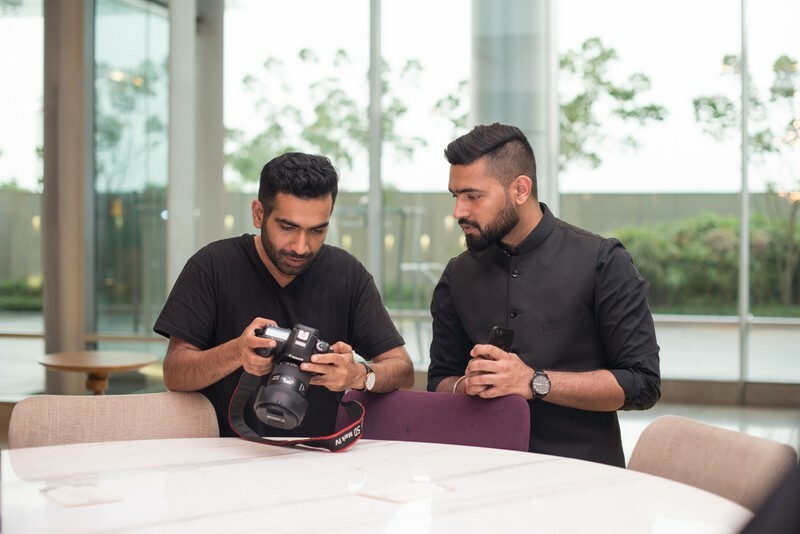 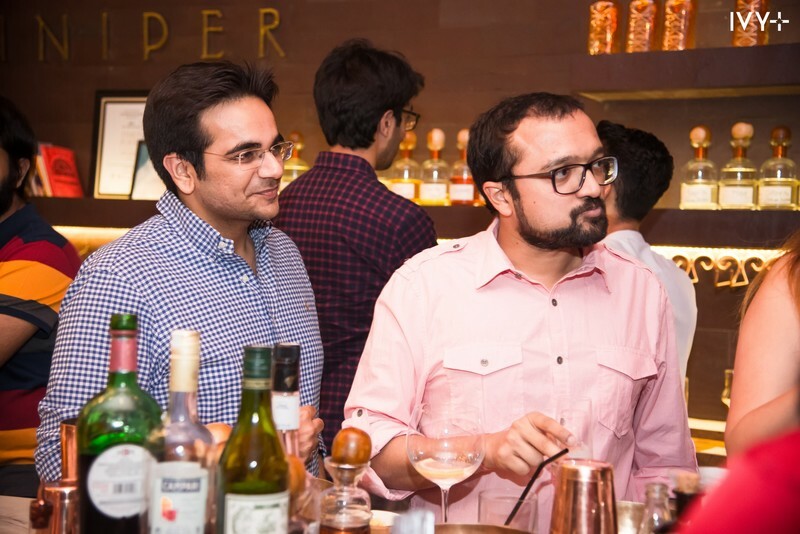 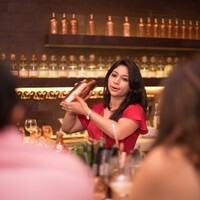 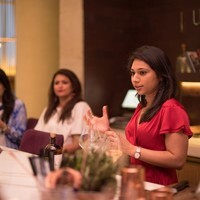 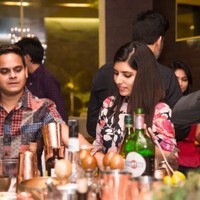 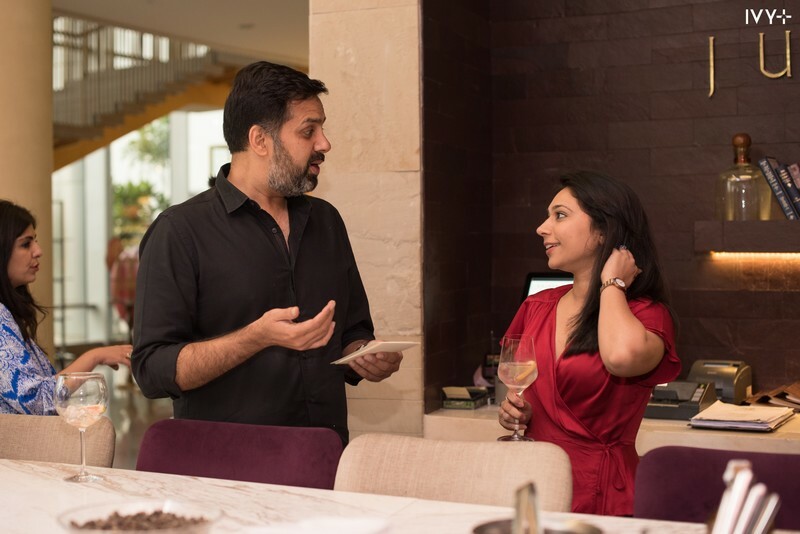 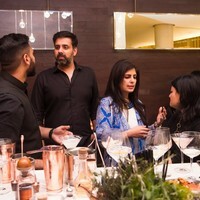 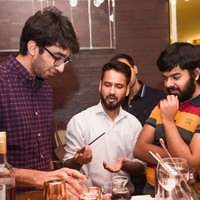 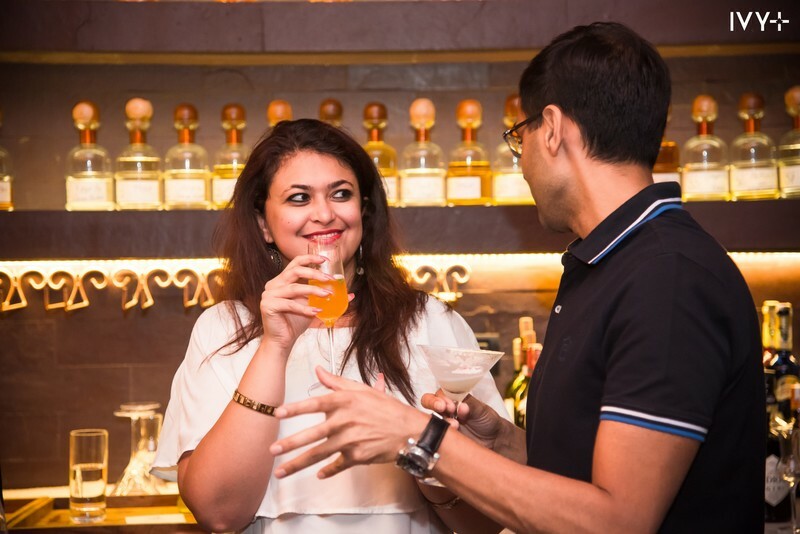 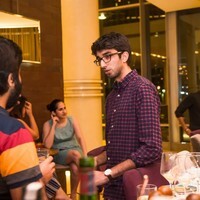 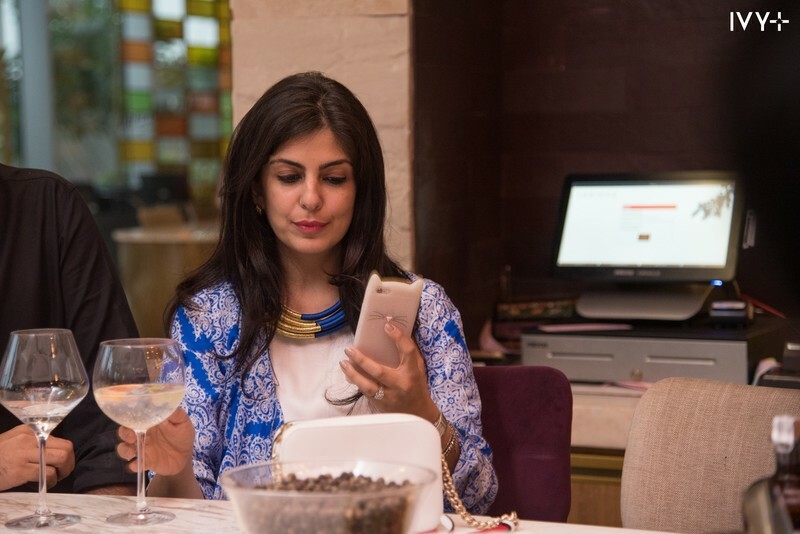 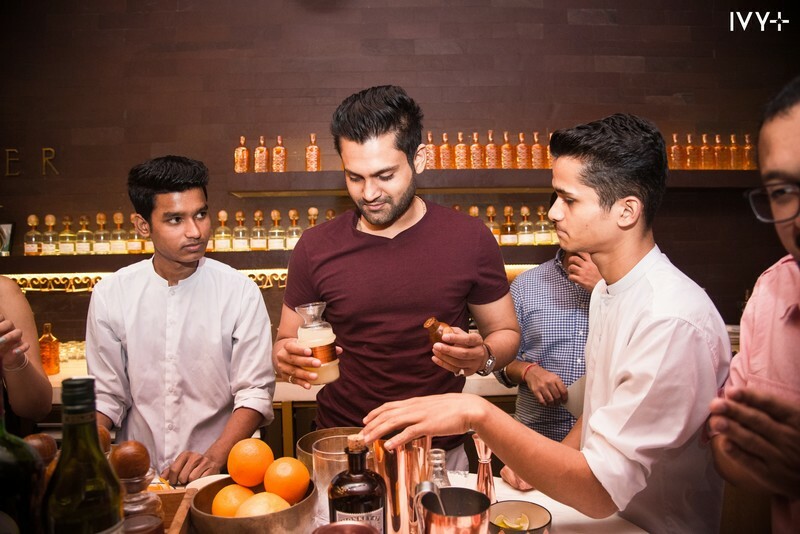 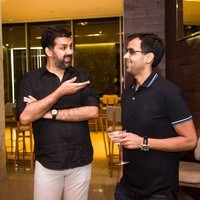 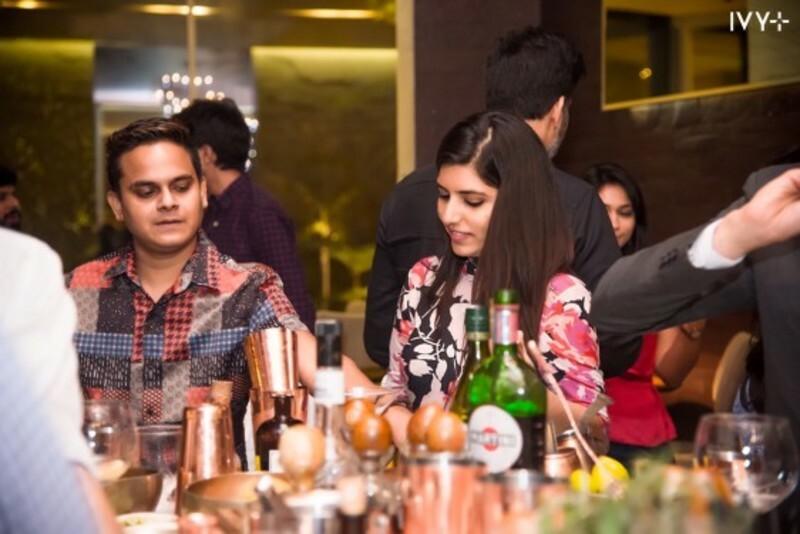 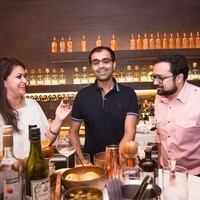 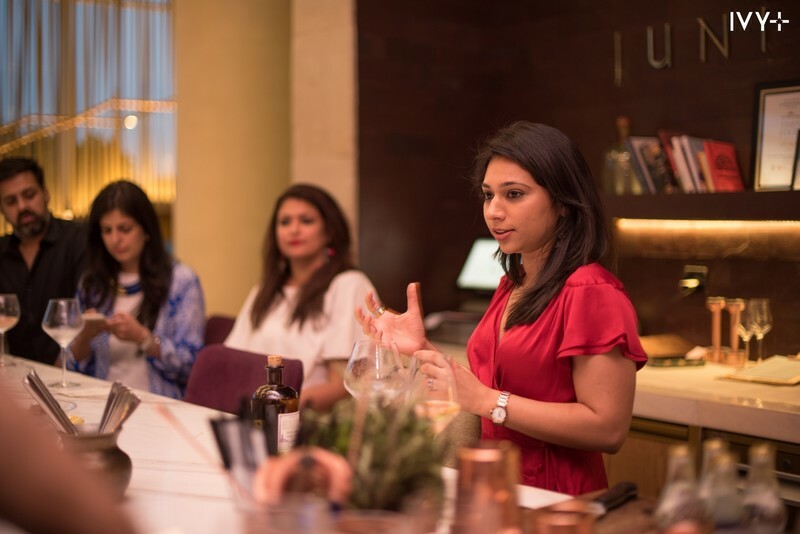 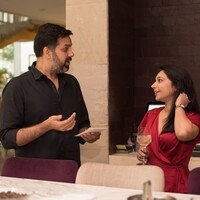 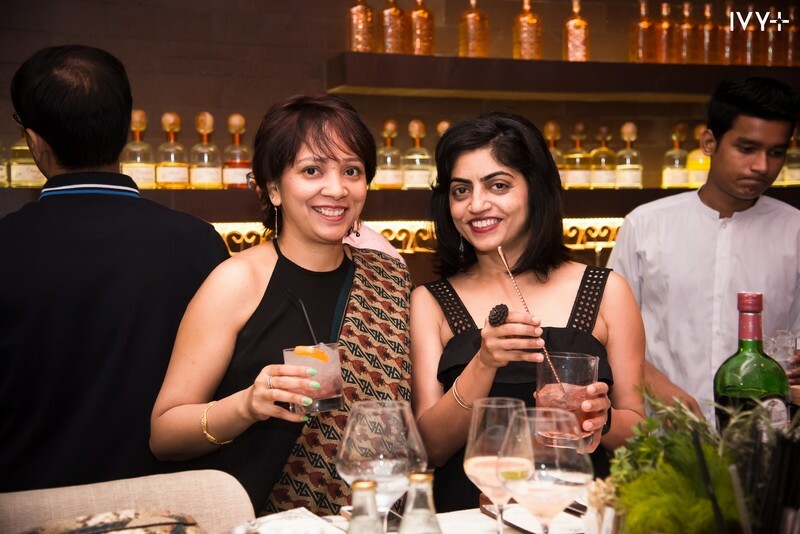 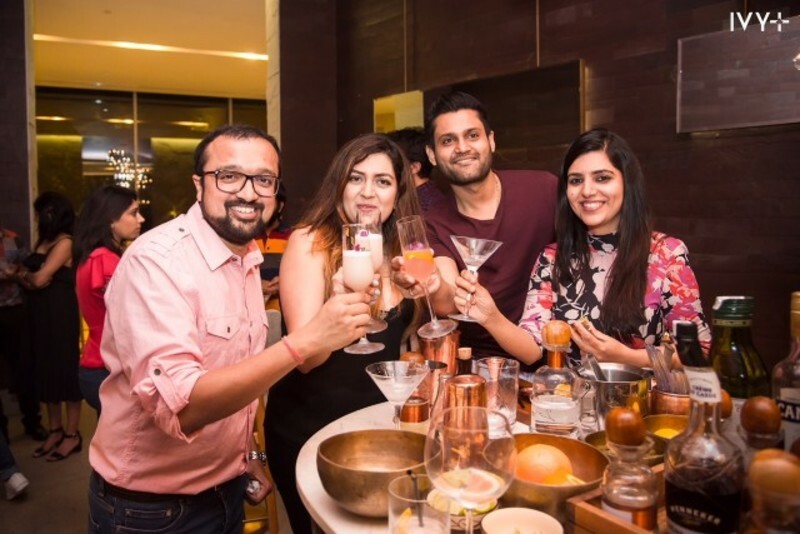 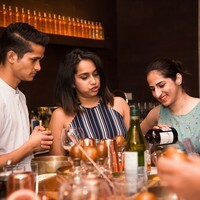 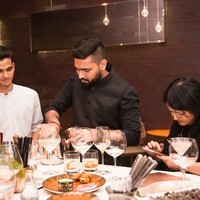 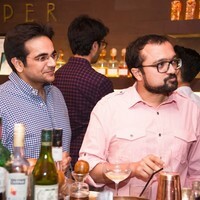 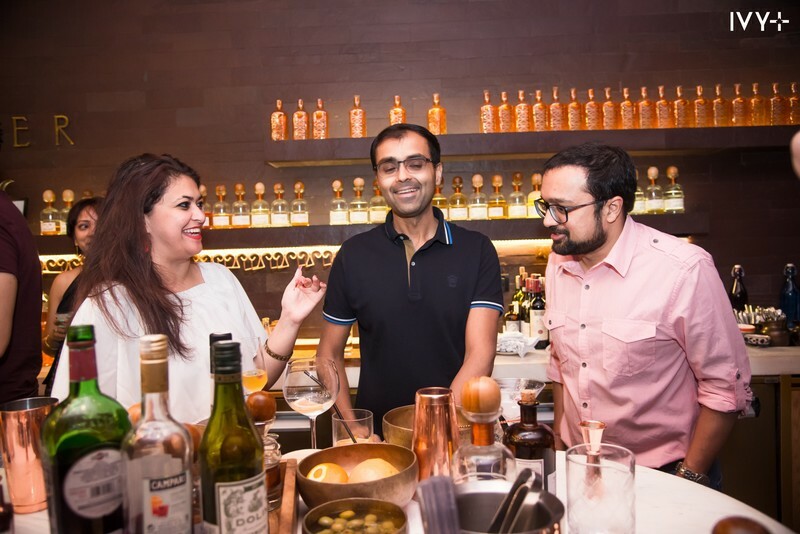 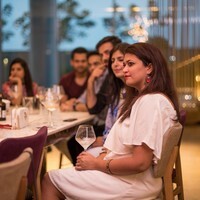 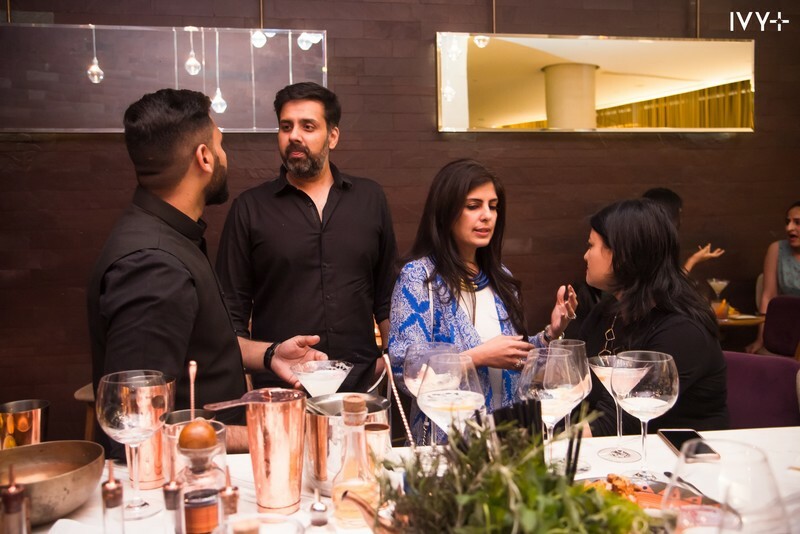 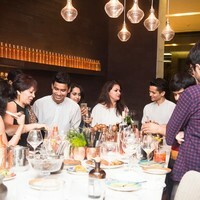 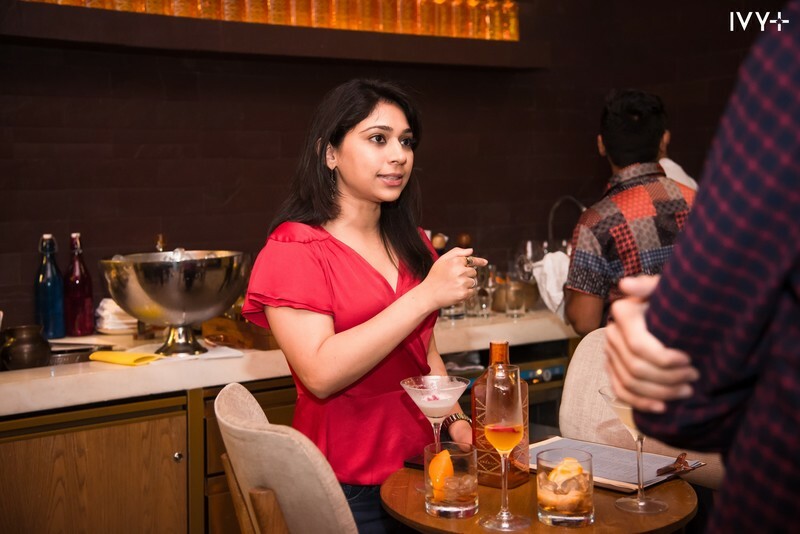 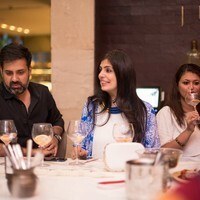 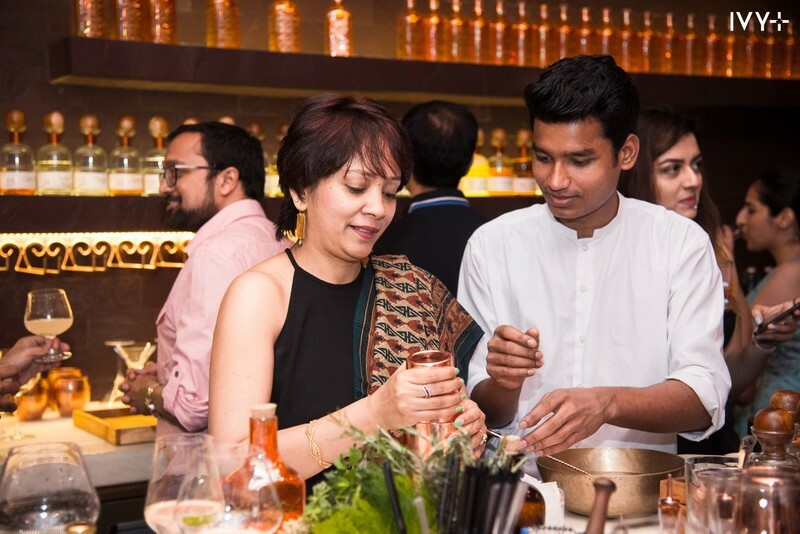 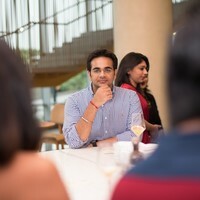 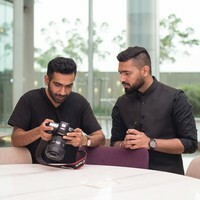 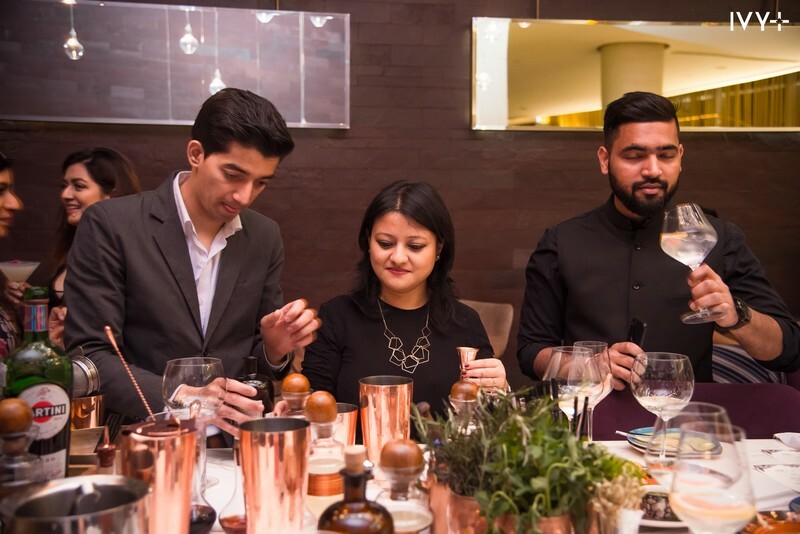 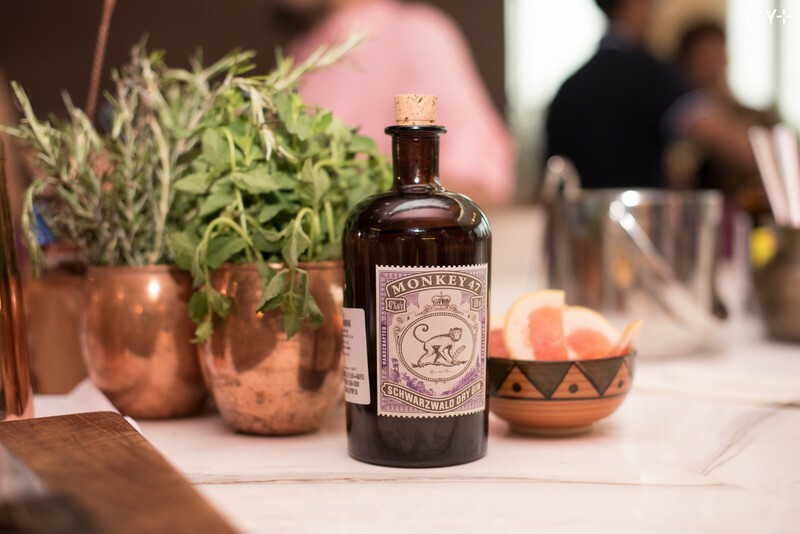 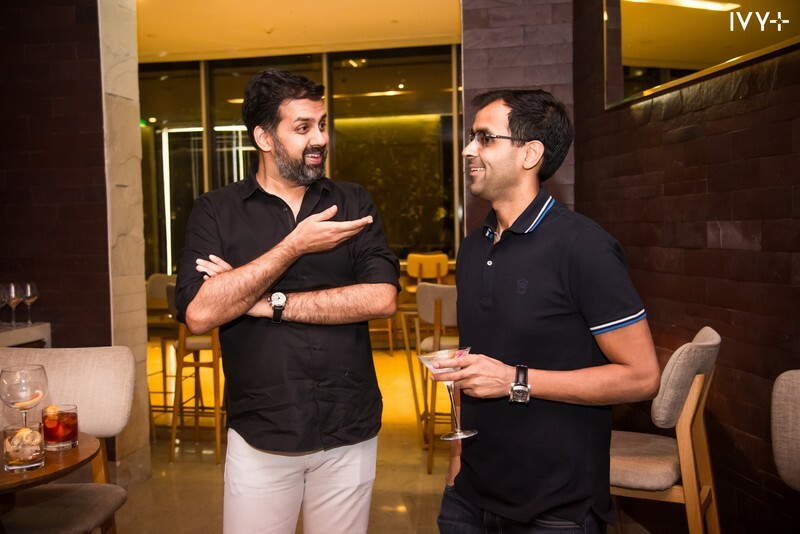 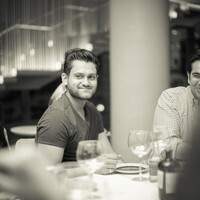 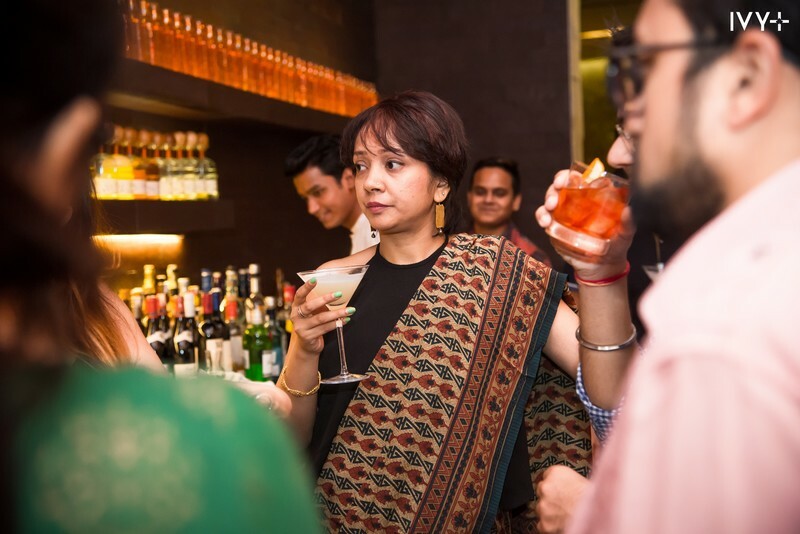 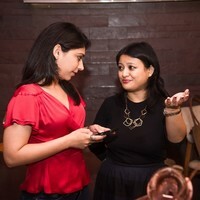 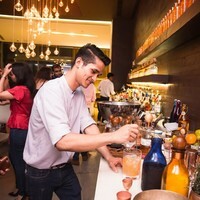 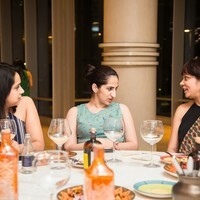 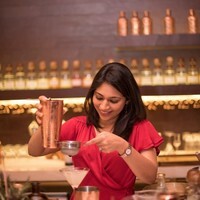 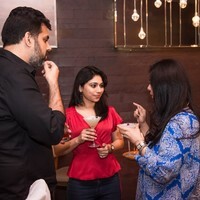 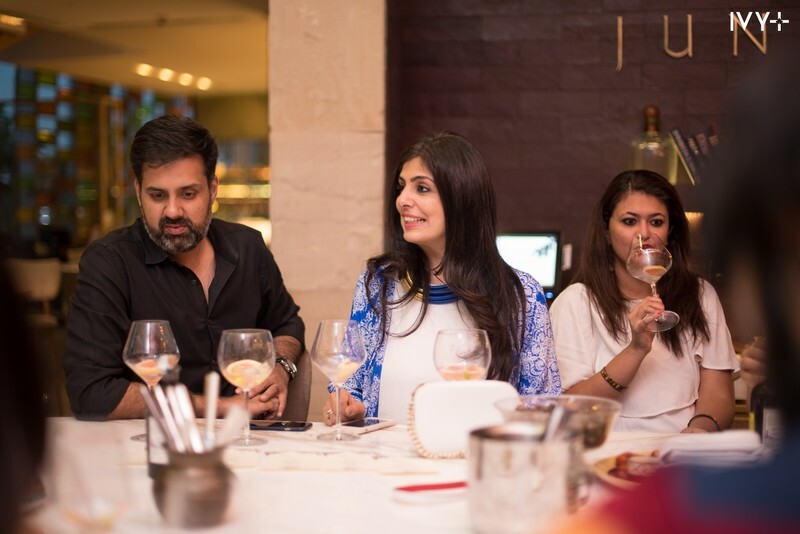 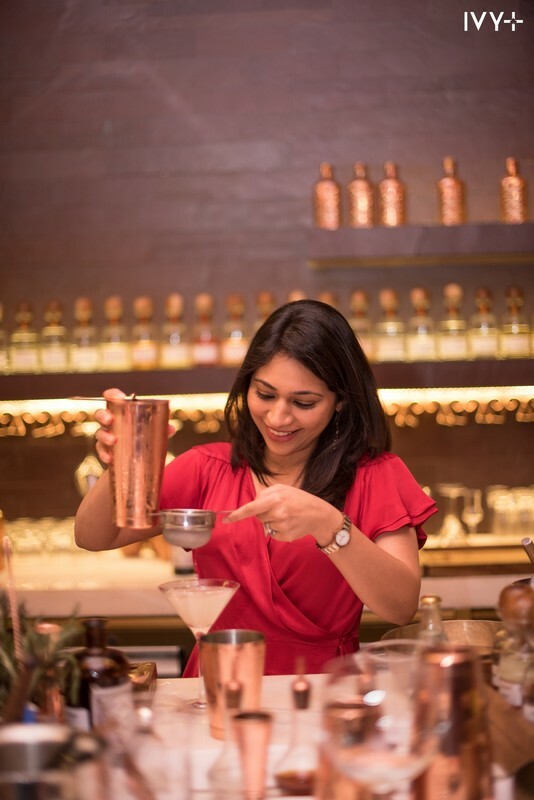 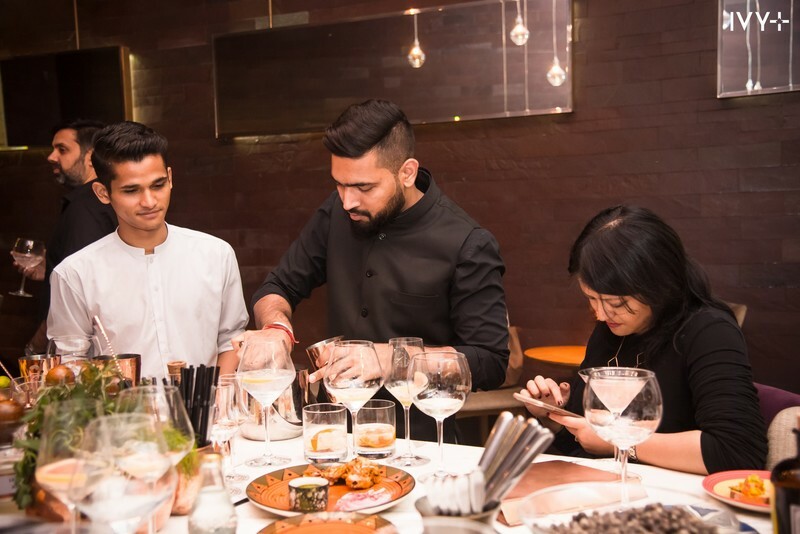 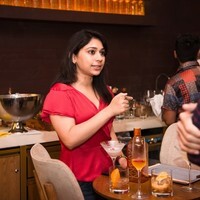 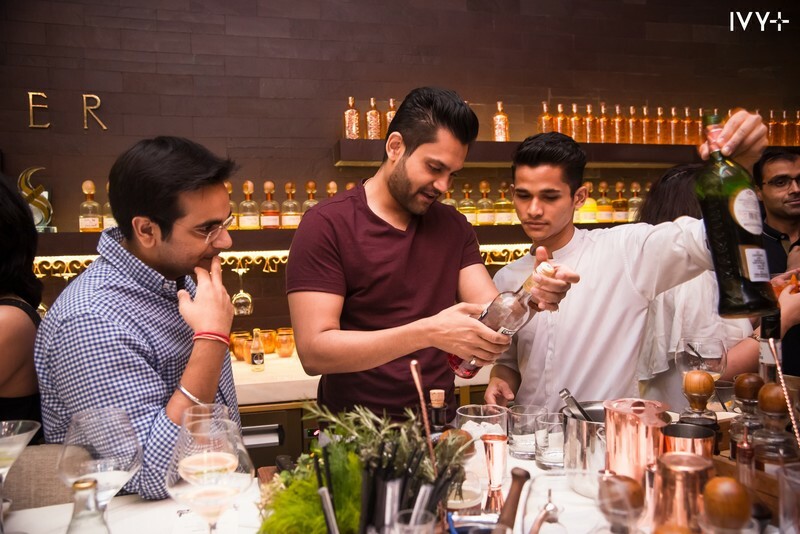 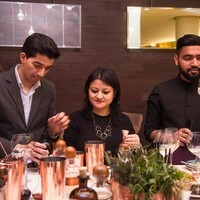 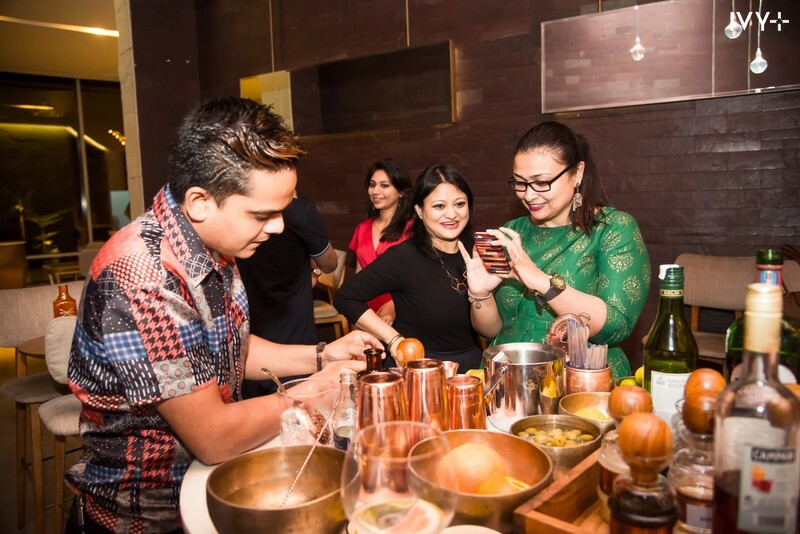 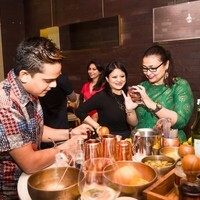 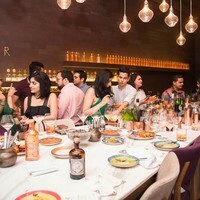 A quirky evening where we explored gin and played with concoctions. 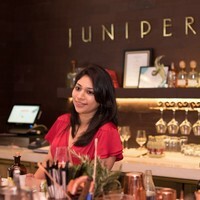 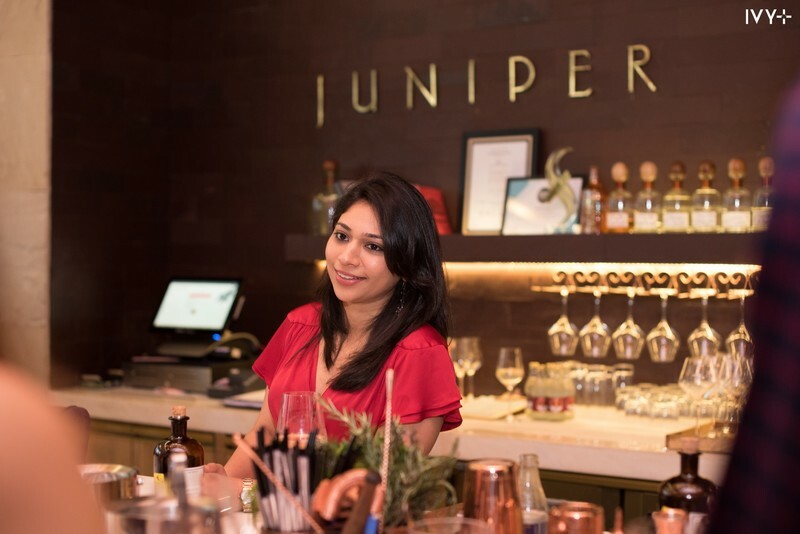 Karina Aggarwal of Giggle Water 411 weaved the story of Juniper and Botanicals all the way to the Black Forest. 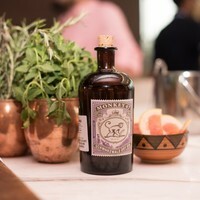 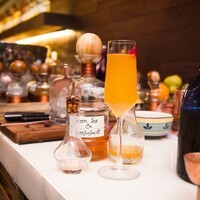 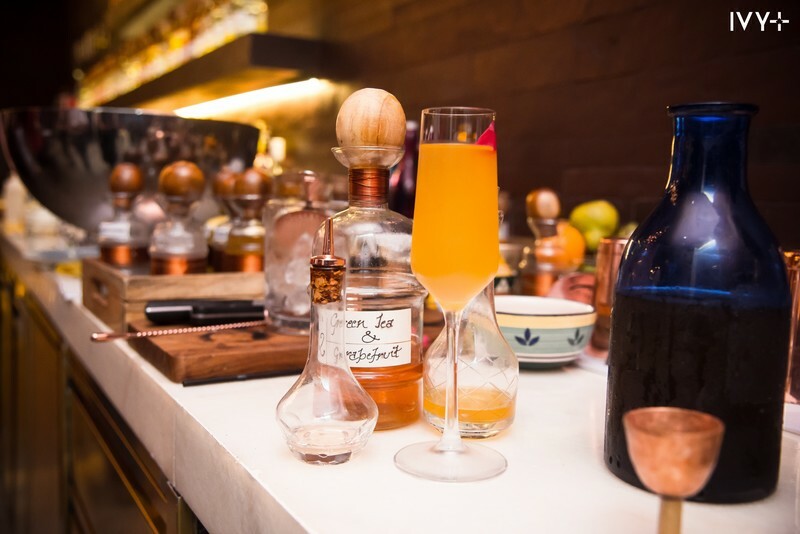 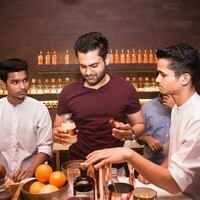 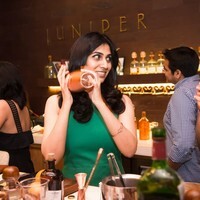 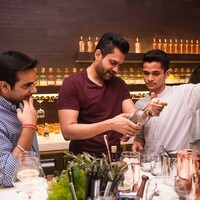 We got our hands dirty as we fixed ourselves some classic cocktails at the city’s best-kept gin secret, the Juniper Bar at Andaz.